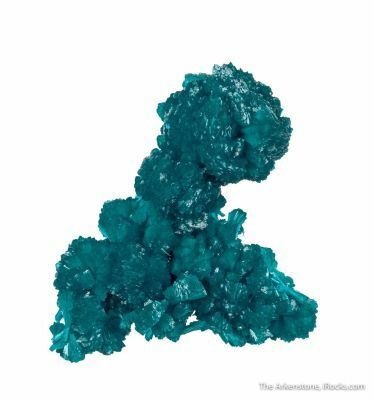 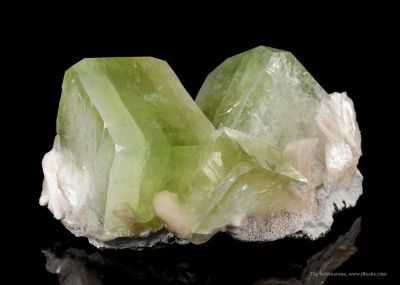 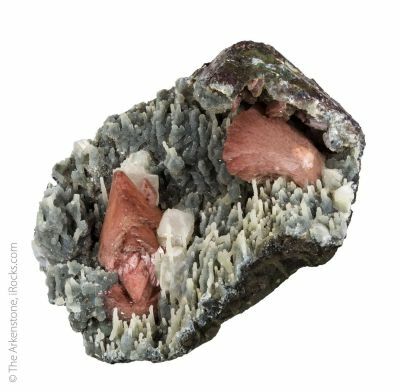 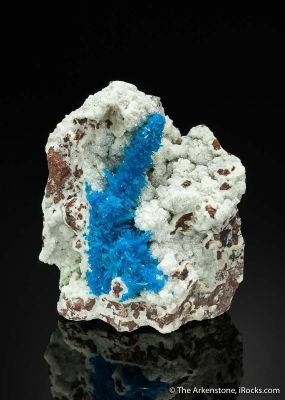 Bright, bold Indian minerals are prized by many. 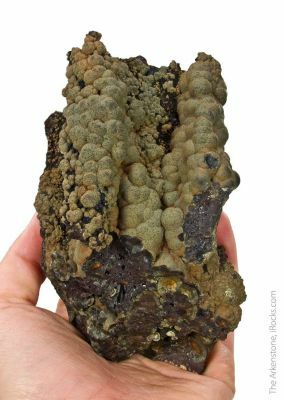 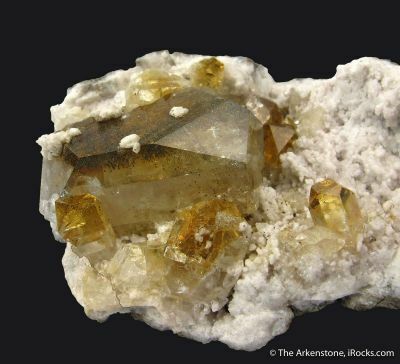 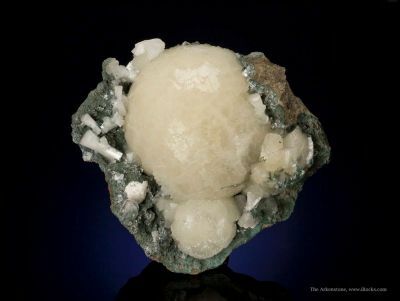 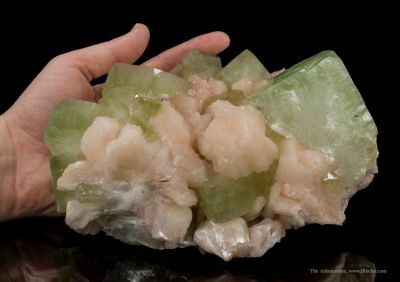 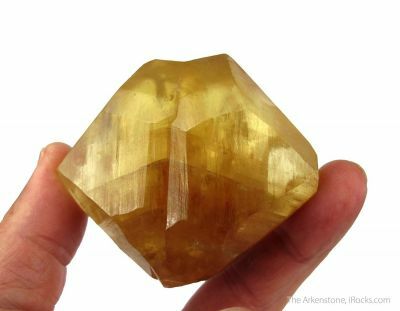 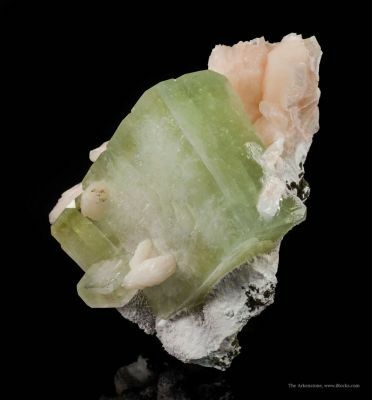 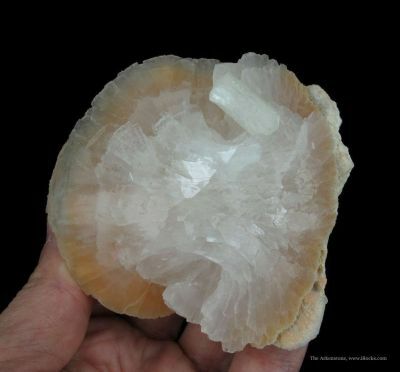 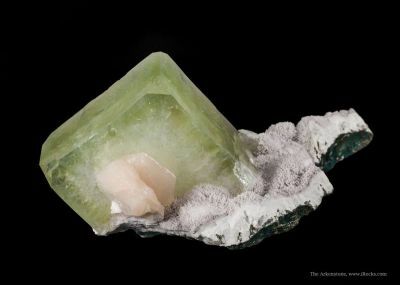 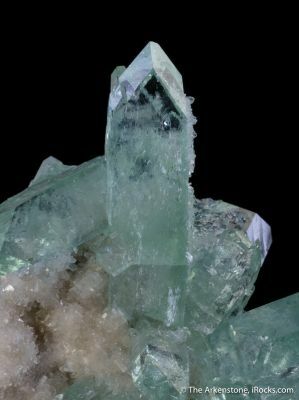 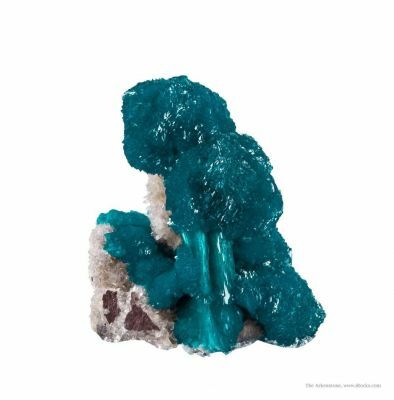 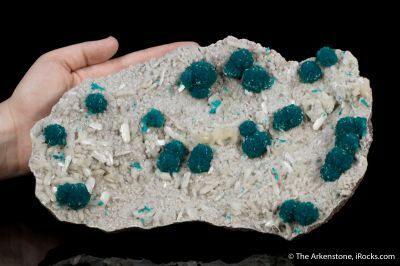 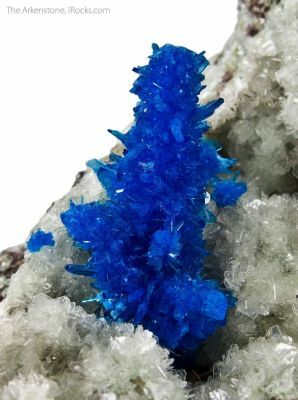 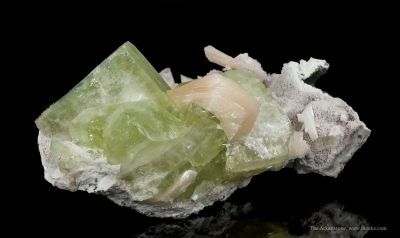 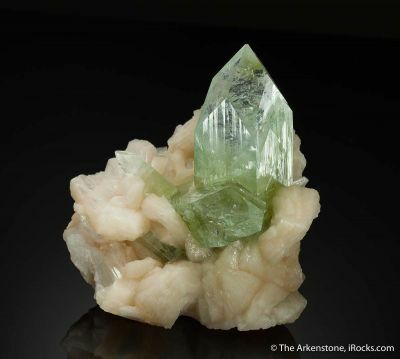 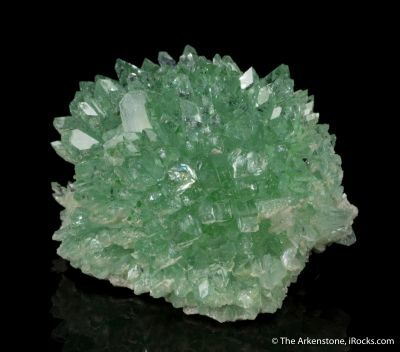 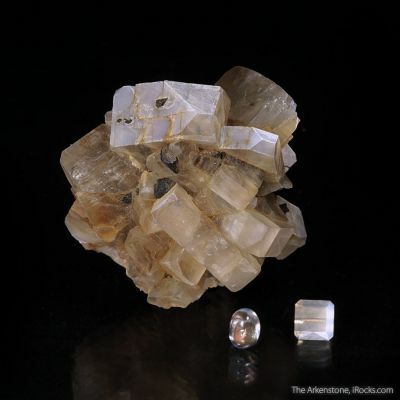 Among these precious species are cavansite, stilbite, pentagonite, calcite, apophyllite, prehnite, calcite, mozartite, yugawaralite, sillimanite, thomsonite, and more. 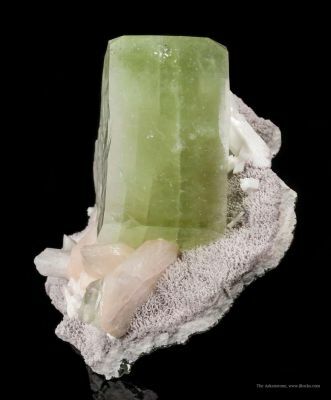 Several key localities include the Aurangabad Forest, Ahmadnagar, Mahodari, Jalgaon, Wagholi Quarry, Pashan Quarry, and others. 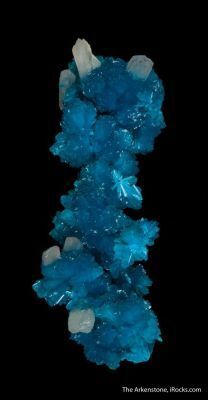 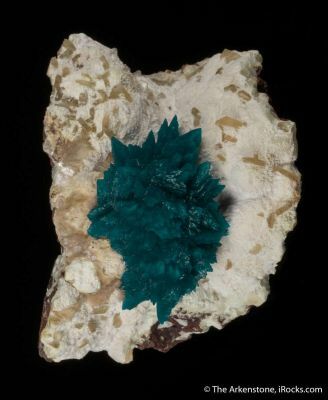 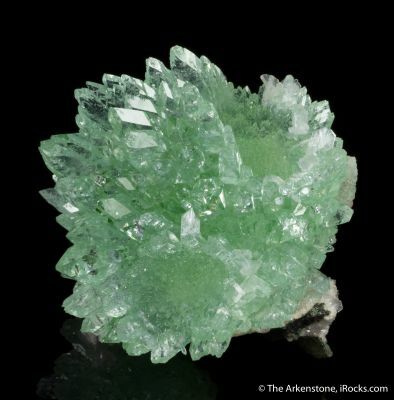 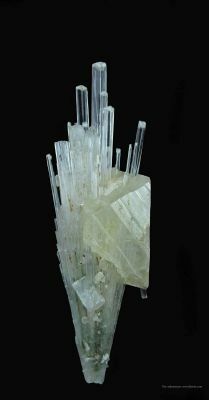 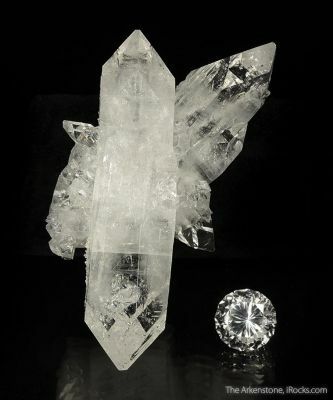 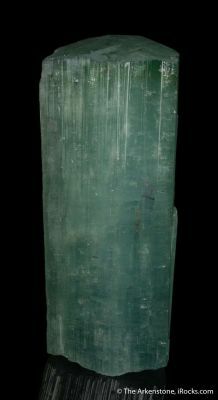 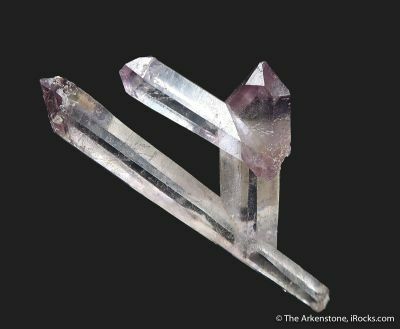 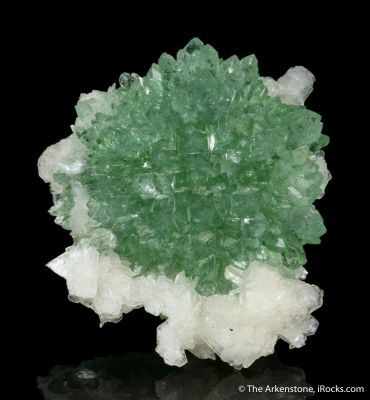 Many are located within the Maharashtra Region, but Malad, Mumbai (Bombay) also has produced many fine minerals and crystals.